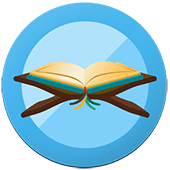 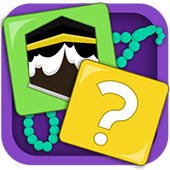 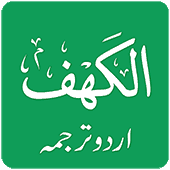 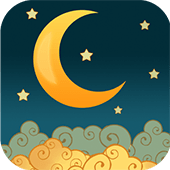 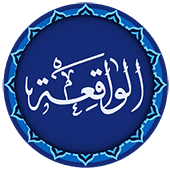 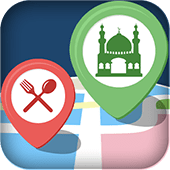 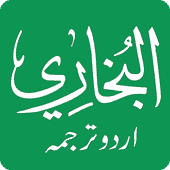 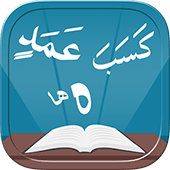 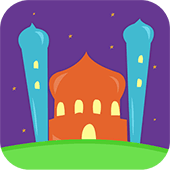 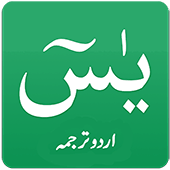 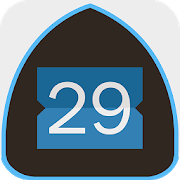 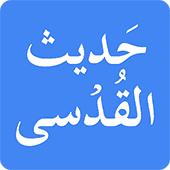 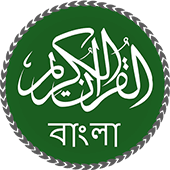 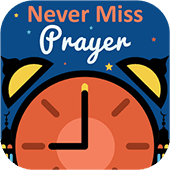 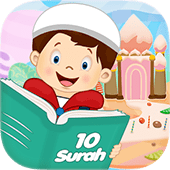 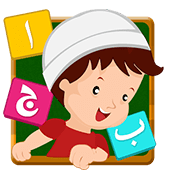 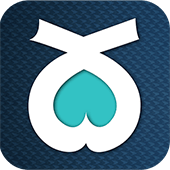 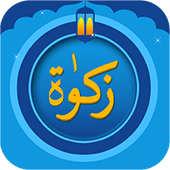 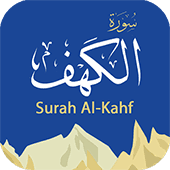 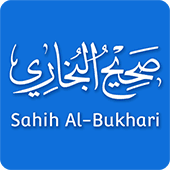 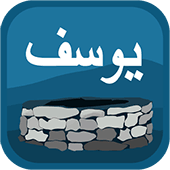 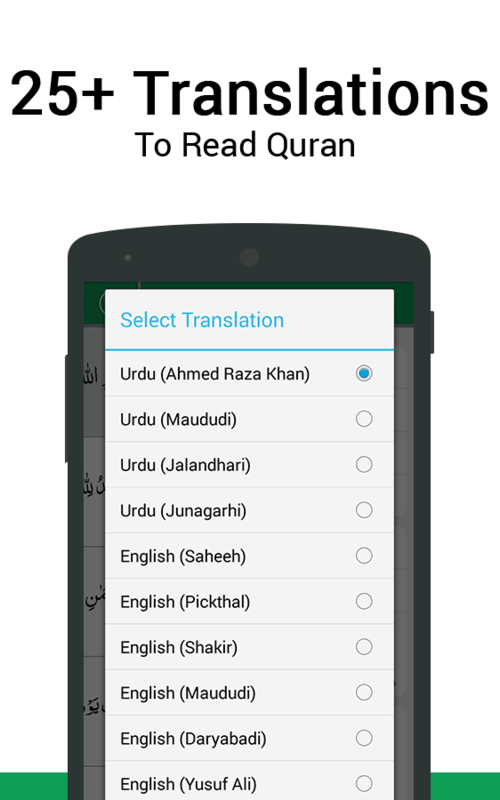 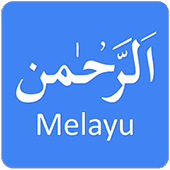 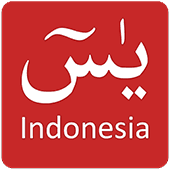 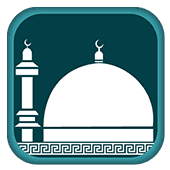 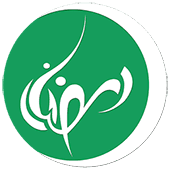 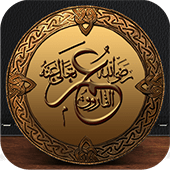 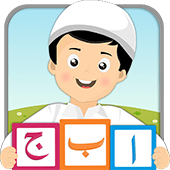 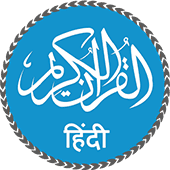 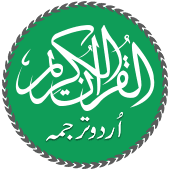 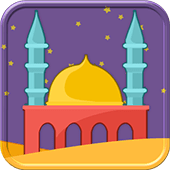 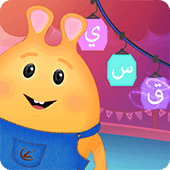 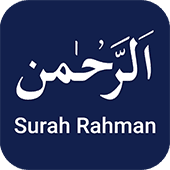 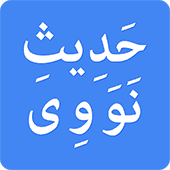 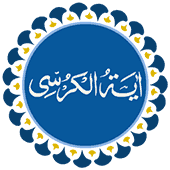 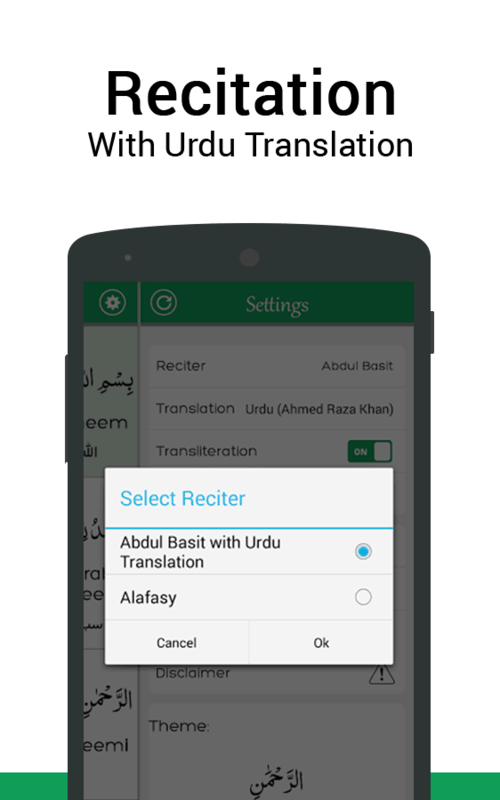 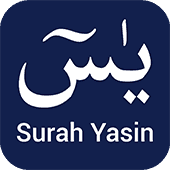 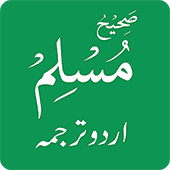 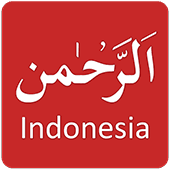 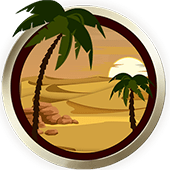 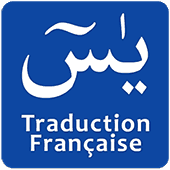 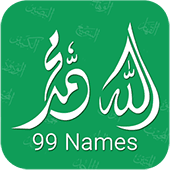 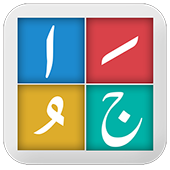 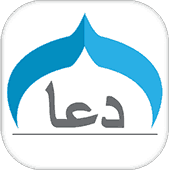 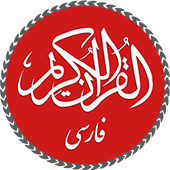 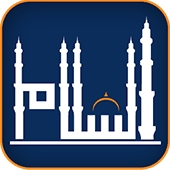 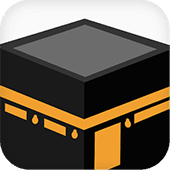 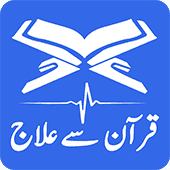 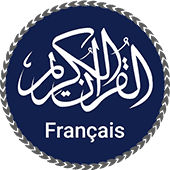 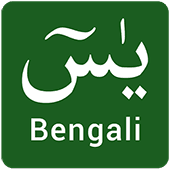 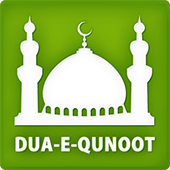 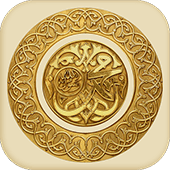 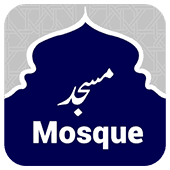 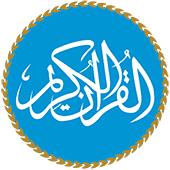 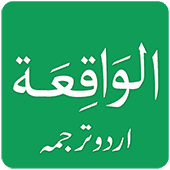 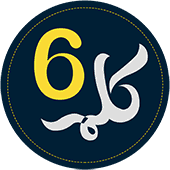 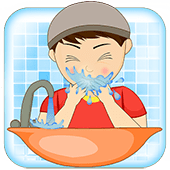 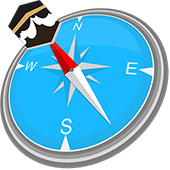 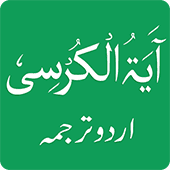 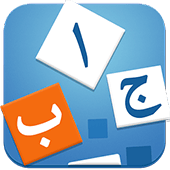 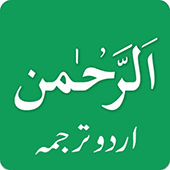 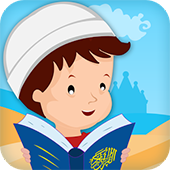 Urdu Quran is a smart android application, which is intended for Urdu speaking people offering an easy to use interface with Urdu Translation, Transliteration, and Audio (MP3) Recitation of all Surahs of the full Quran Kareem. 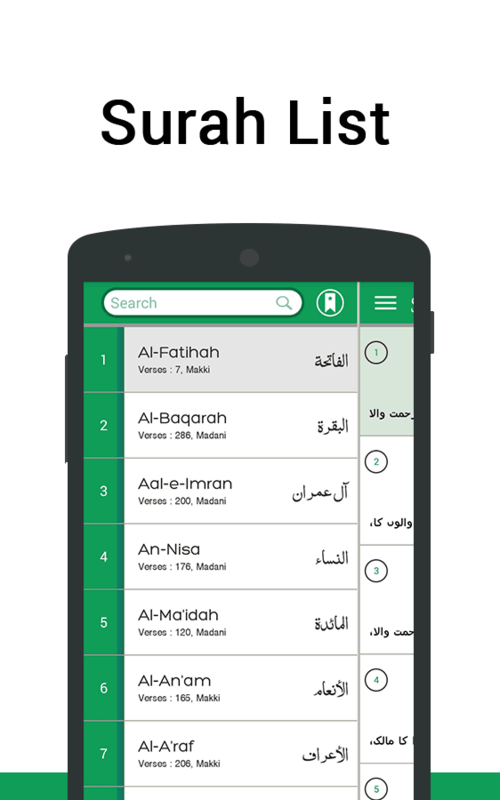 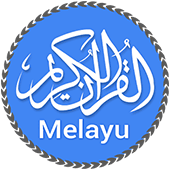 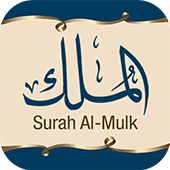 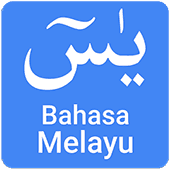 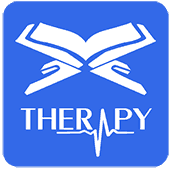 The application is embedded with several features that are beautifully designed to ensure a pleasant Quran reading experience. 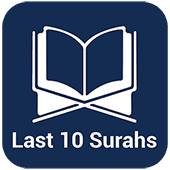 • Sajdahs: 14 places in the Holy Quran where one has to perform prostration in front of the Almighty are also separately mentioned in Settings. 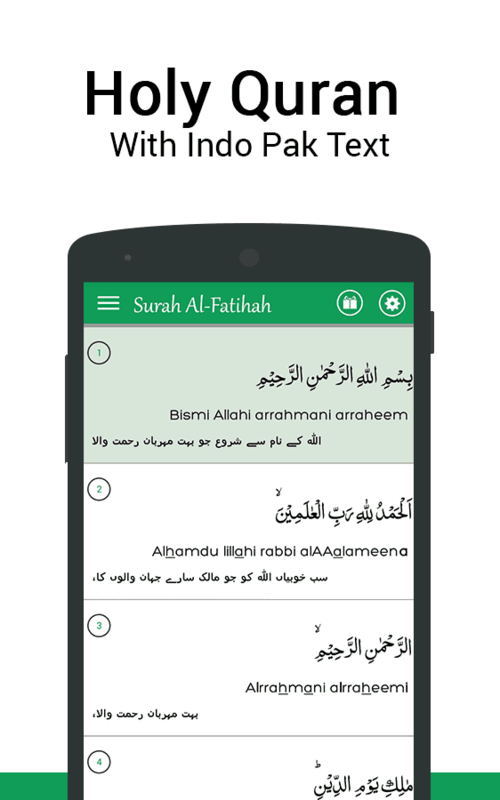 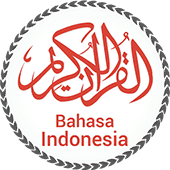 • Font Style: 3 unique Print Modes are also added into main Settings for variation in outlook of Quranic text. 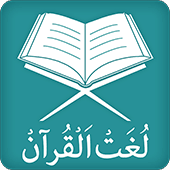 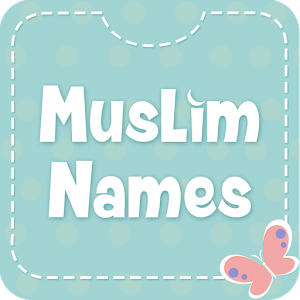 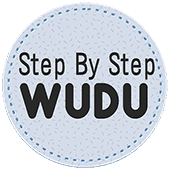 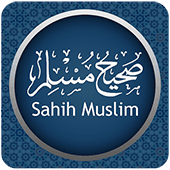 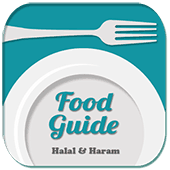 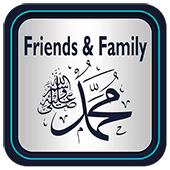 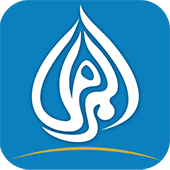 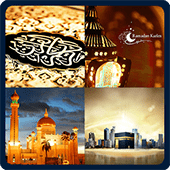 Download this free of cost Quran application now to benefit from its easy to understand presentation and other attributes especially Urdu Translation option to eventually identify with the Holy Quran effectively.